With the vision to escalate the creative genius that is hidden within you, The Artsy Backyard started its journey. If you want to explore the beautiful world of art, let us help you. We believe that you are never too young or too old to try something new. 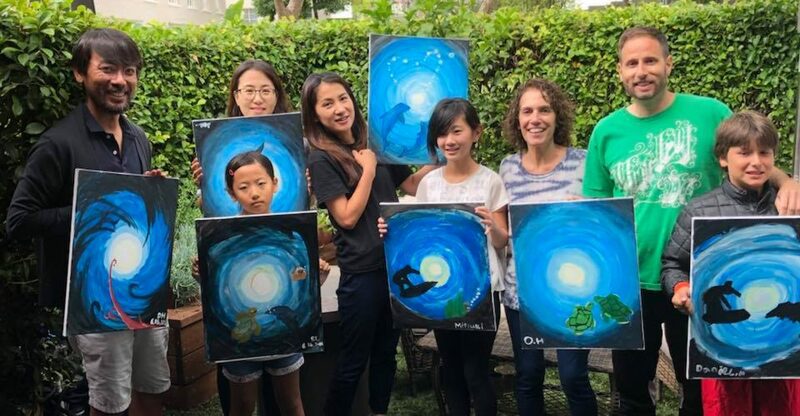 Whether you want to try colored the canvas with your friends and family members or want to get a personalized attention, we are here to help you. Just call us to book us.